The 12 gauge might be the king of shotguns, but there are many useful gauges that you could add to your collection. 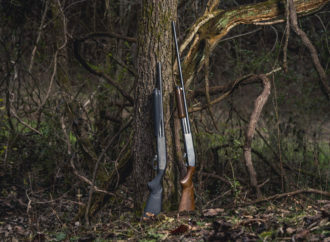 A 16-gauge, for example, might not get the attention of other bores, but it is a useful tool for hunting and target shooting. Deer hunters make up the largest hunting culture in the world, with whitetails filling more freezers and adorning more walls than any other game animal. 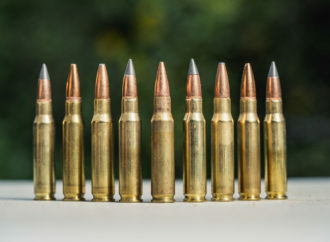 But there are seemingly as many different ammo and bullet options as there are hunters in the field each fall. 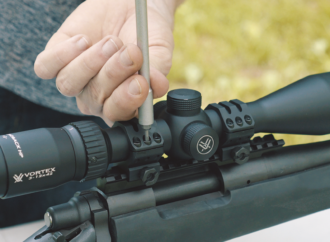 So how do you determine the best bullets for deer hunting? There’s just something about tackling it yourself, right? 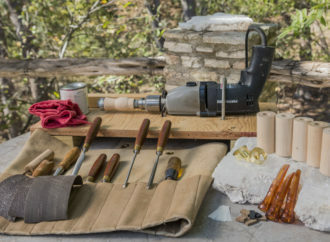 In this guide, Taylor will walk you through how to create a homemade duck call. 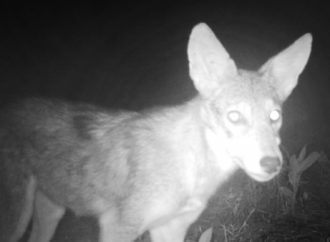 Who knows, you might have just the touch to bring them in the next time you’re out in the field hunting. 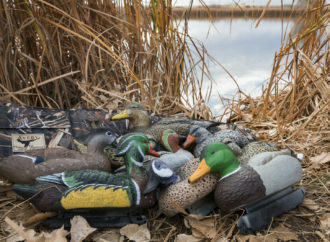 Decoy placement can be a game-changer during your next hunt. Putting your “bait” in the right spot can deliver a lot of opportunities if you follow some tried-and-true approaches like the tactics we lay out below.